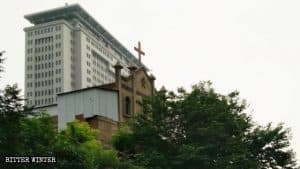 Since April this year, South Korean missionaries in various parts of China have experienced increased scrutiny and harassment. The crackdown has intensified after the adoption of the Special Work Program for Investigation into and Prosecution of the Infiltration of Korean Christianity According to the Law. 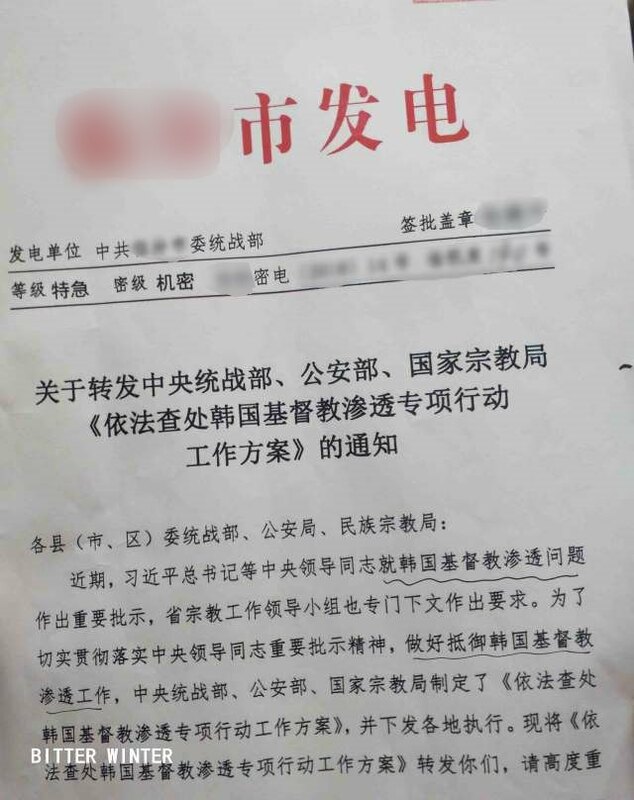 The document, prepared by the United Front Work Department of the Central Committee of the CCP, the Public Security Bureau and the State Administration for Religious Affairs requires government departments of all levels to further intensify investigation and prosecution of Korean Christian organizations in China. 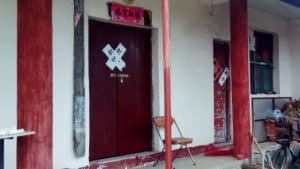 As a result, Korean missionaries have been deported or had their visas declined when trying to come to China, and numerous Korean churches have been shut down. 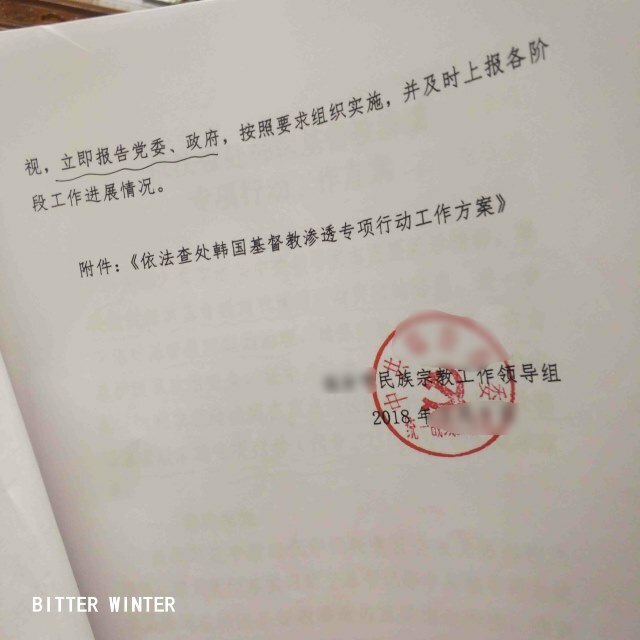 Bitter Winter reported in May about the Party’s campaign in various parts of China to resolutely crack down on the major South Korean Christian groups and their evangelical personnel. The campaign seeks to primarily cut off the channels through which these groups come to preach in China, demolish their platform for religious activities in the country, and prevent the major South Korean Christian groups from organizing their Chinese believers to receive religious training in the neighboring countries and other regions of China. 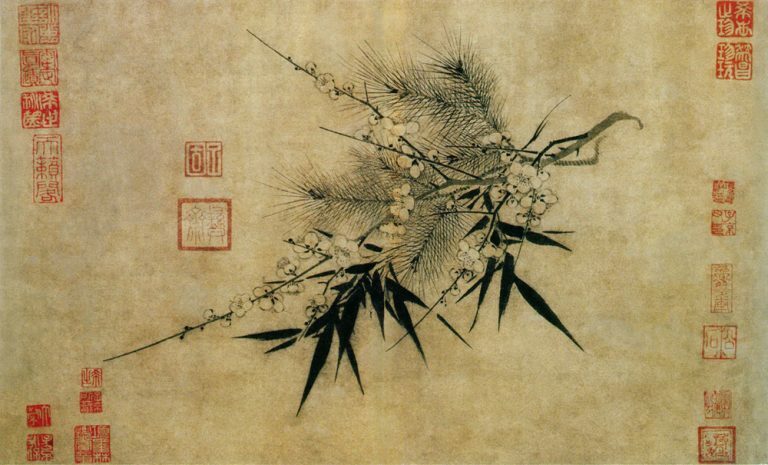 Classified documents reveal that this special campaign, coded“1116,” is divided into three stages, with special persecution operations planned until the beginning of September. With an orderly and staged approach, it seeks to primarily strike against religious groups such as Onnuri Community Church, Youth with a Mission, Presbyterian Church Global Missions, the Full Gospel Church, and other foreign religious organizations. The efforts are also aimed at prosecuting South Korean Christian groups preaching online as well as individual missionaries in China. 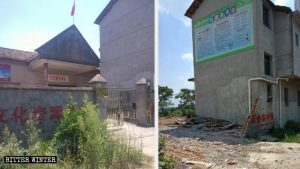 In May of this year, a young South Korean couple who preached the gospel in the Zhenxing district of the city of Dandong in Liaoning Province was apprehended by the local police at home, where they found and confiscated boxes of Bibles and donation money. The couple was detained in the Tangchi detention center for ten days and forcibly deported afterward. Before their arrest, the couple was surveilled and followed by plain-clothed police officers for three days and nights. 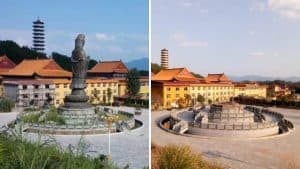 In December 2014, a high-ranking official from the State Administration for Religious Affairs of the CCP, Wang Zuoan, emphasized that China must be resolute in resisting outsiders using Christianity to infiltrate the nation. 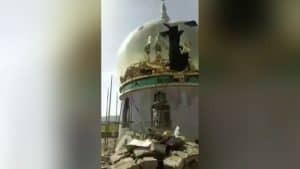 Some experts believe that the CCP government is uneasy about the speedy expansion of Christianity in China, and thus has been using “the resistance to the infiltration of foreign influence” as an excuse to increase restrictions on and suppression of religions. Foreign mission groups and mission staff in China are facing an increasingly dire situation.